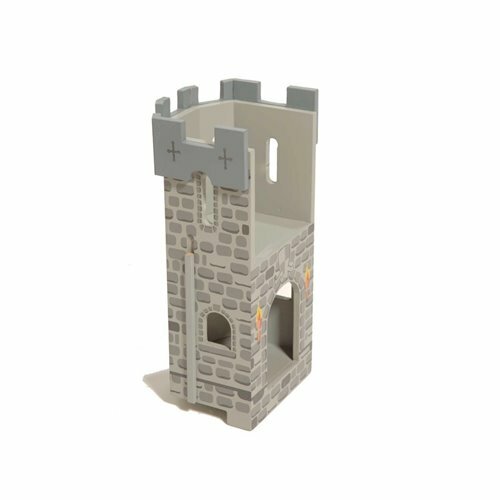 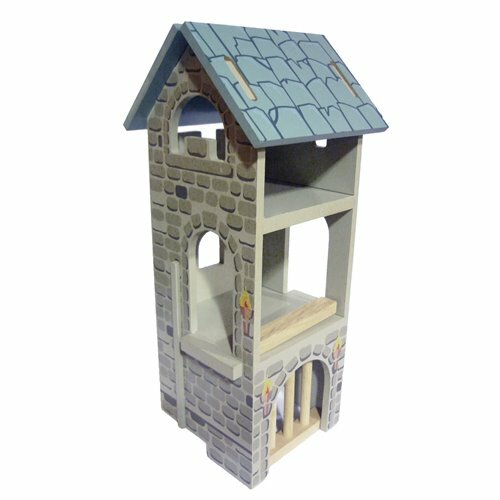 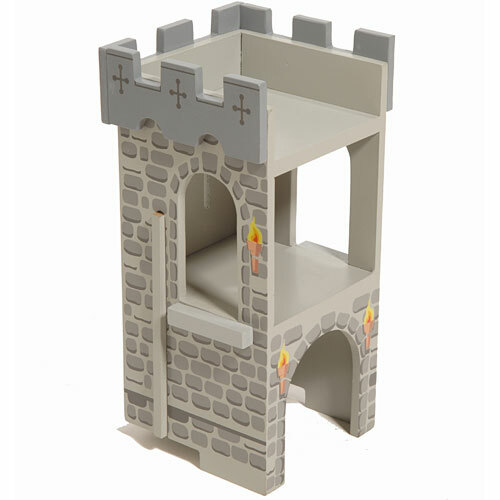 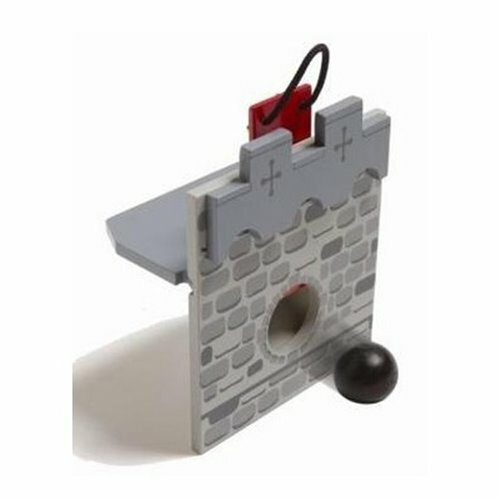 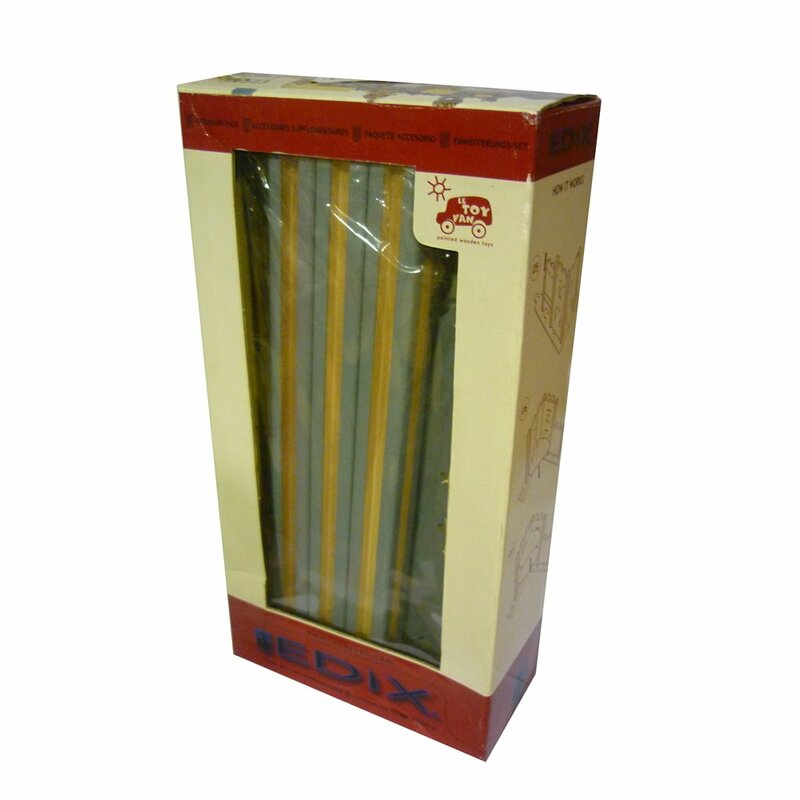 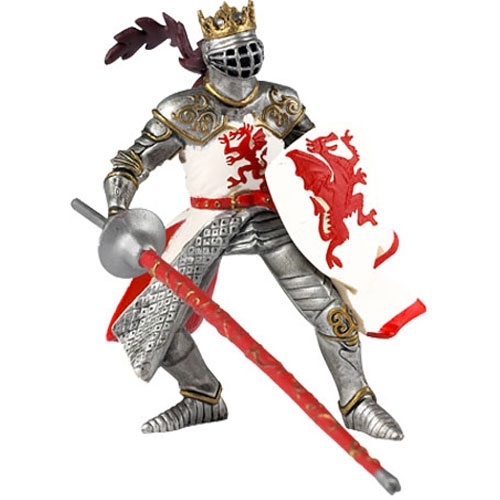 Create your own medieval world with accessories from Edix Modular Village product line by Le Toy Van. 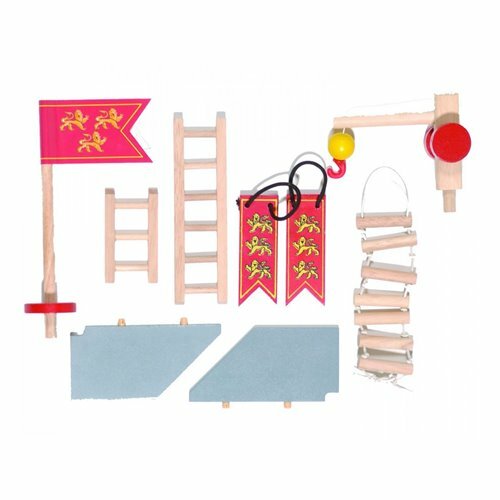 Parts and accessories of high quality painted wood, easy to assemble, to create a world as big as your imagination. 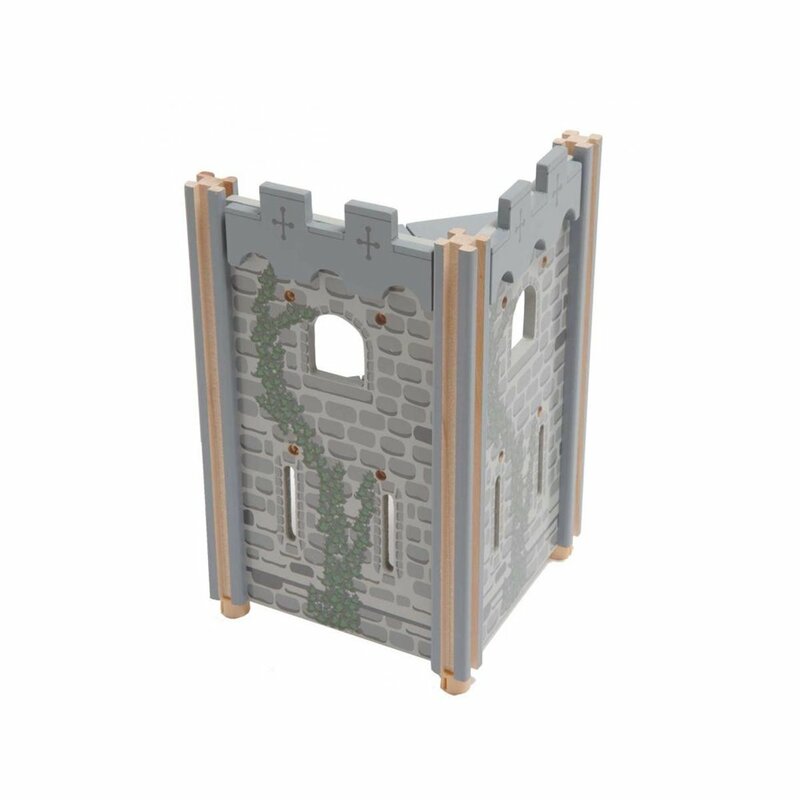 Includes 2 tower wall sections with windows, 2 corner platforms and 3 long posts.